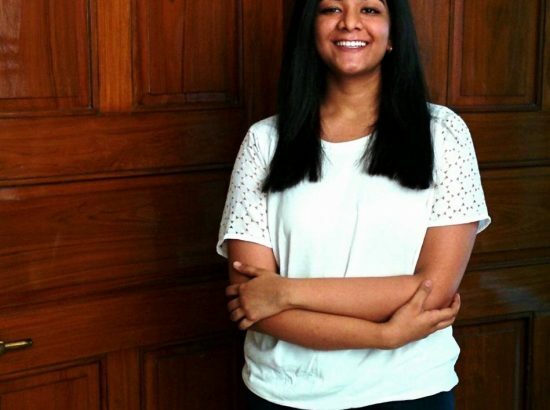 Nalini is a junior majoring in Economics and Computer Science. She is interested in business with a socially aware set up. She was a member of the DukeEnage Detroit 2017 cohort. During the program she enhanced her understanding of social entrepreneurship including the real life struggles and inspirations to make innovations become successful. 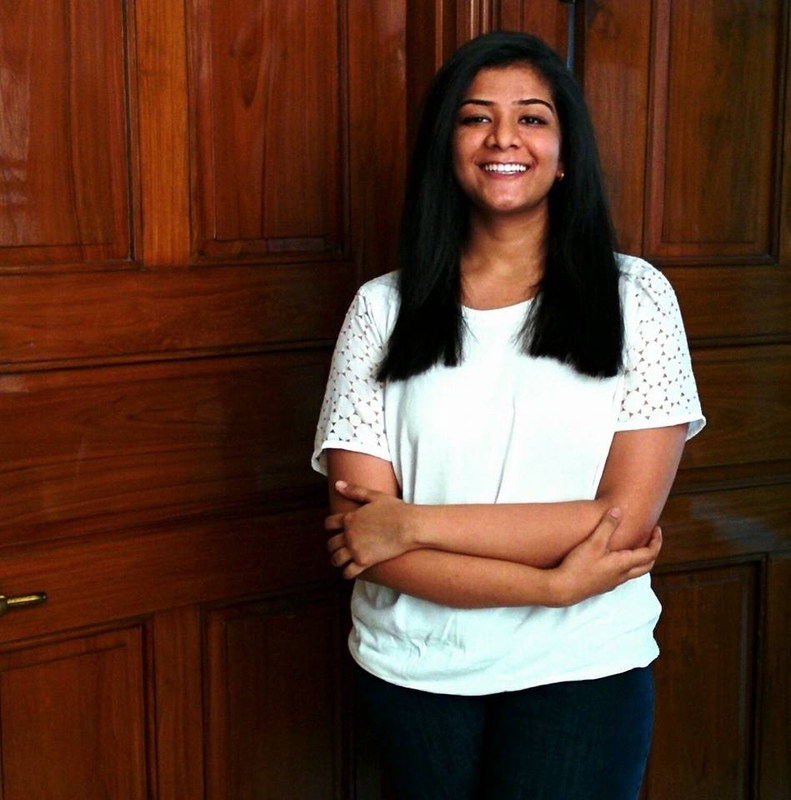 It opened up a new world of entrepreneurship which she would love to consider as one of her future career choices. 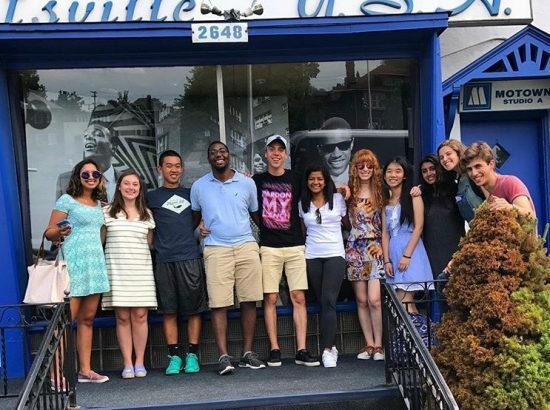 Following her summer working with Detroit Food Academy, Nalini developed the following list of resources for students who are interested in that program — or similar programs. Introduction of the concepts of preferences and technologies. Intermediate development of the theory of demand, supply and competitive equilibrium from individual preferences and technologies. Income and substitution effects, uncompensated demand and marginal willingness to pay. Conditions under which competitive markets result in efficient outcomes. Conditions under which government policy has the potential to increase efficiency. Tension between economic efficiency and different notions of equity. Prerequisites: Economics 21 and 22 or 101; and Mathematics 21 or 111L or 105L and 106L, or 112L, 122, 202, 212 or higher level math. I think this class helped me more than I could imagine. When I was asked to work out the schedules to optimize costs, I pulled my knowledge from the class to do so in an informed manner. The class also equips us to deal with the semantics used in business everyday. Most people spend their lives afraid of failing. Yet, many of the world’s most successful people failed numerous times on their paths toward success. The underlying question of this class is if failing is as antithetical to learning as we’re taught to believe. To explore this question, we will test ways of using failure as a strategy for learning. We will experiment with failure to learn how it can make us better as we develop our skills as innovators, specifically focusing on the earliest stage of creativity: ideation. We will use failure through experimentation as a technique for problem definition and needs discovery which, in turn, will help us validate the quality of our ideas. The program puts most freshman into completely unfamiliar territory and this results in a certain anxiety. 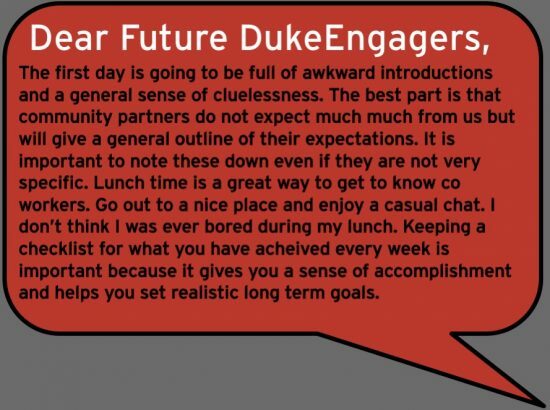 The biggest fear we face as Duke students is that of not meeting the expectations that have been set for us. This course can help put that into perspective and is a course valid for the I&E certificate which many participants pursue. You may think of yourself as a valued user within your preferred social communities; however, in reality, social media users are actually the product that media companies are selling. This course explores how social media is used to market ideas, companies, products, and people. From political campaigns and corporate branding to promoting solutions to serious problems such as world hunger, social media is having increased impact. Through a variety of readings, guest speakers, and case studies, we’ll spend the semester exploring the increasing influence of social media. A lot of partner sites require the students to create online marketing tools to amplify the reach of the said community partner. A lot of times our efforts are well intended but misplaced hence this course can help students achieve the maximum impact with their social media strategy for marketing. Introduction practices and principles of computer science and programming and their impact on and potential to change the world. Algorithmic, problem-solving, and programming techniques in domains such as art, data visualization, mathematics, natural and social sciences. Programming using high- level languages and design techniques emphasizing abstraction, encapsulation, and problem decomposition. Design, implementation, testing, and analysis of algorithms and programs. No previous programming experience required. This is course will not be useful straight through however the familiarity with Python and coding itself will be useful. Many tasks require us to code significant chunks of websites and even develop programs and surveys that mandate some knowledge of coding languages so this basic introduction can be useful. Basic laws of probability, random events, independence and dependence, expectations, Bayes theorem. Discrete and continuous random variables, density, and distribution functions. Binomial and normal models for observational data. Introduction to maximum likelihood estimation and Bayesian inference. One- and two-sample mean problems, simple linear regression, multiple linear regression with two explanatory variables. Applications in economics, quantitative social sciences, and natural sciences emphasized. Prerequisites: Mathematics 21 or equivalent. Not open to students who have credit for another 100-level statistical sciences course. This course will provide an introduction to the field of social innovation. Through readings, classroom discussion, experiential learning, and individual and team assignments, the course will provide students with concepts and frameworks for understanding and practicing effective social innovation. The course develops a theory of innovation and describes examples of persons and organizations demonstrating innovative approaches. We will look at how to innovate effectively and the attributes and skills that cultivate such innovation. We will also explore the limitations of social innovation and consider critical arguments that the field must address. Department consent required. 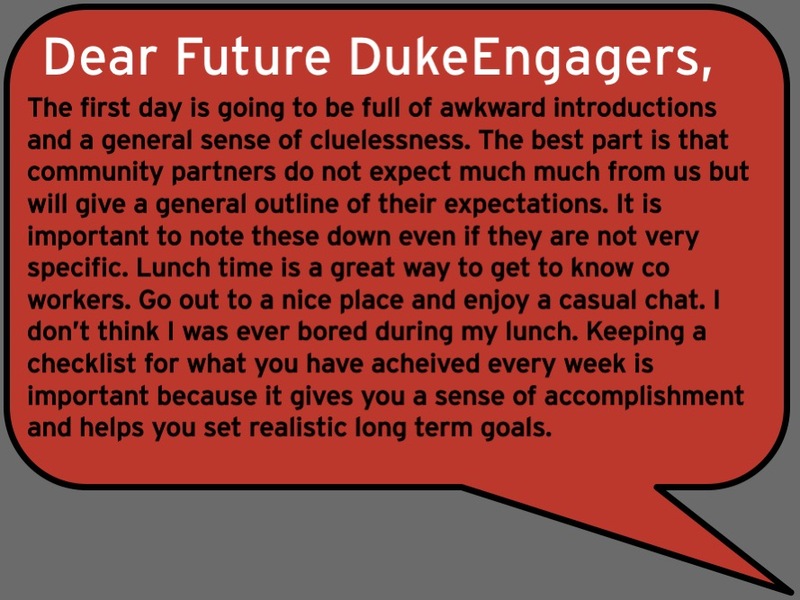 The class will obviously be a great preface to the program. It covers the essence of what the program focuses on. The best part about this course is that we get to meet Matt Nash. He is the best resource for the program. He developed it and is from the city of Detroit so he has a local’s insight into Detroit. He is also a celebrated non profit consultant so this is a highly recommended course. The event would give most participants a good look into some of the issues that plague the United States and specifically Detroit. With 80% of the population as blacks, Detroit cannot be fully understood without understanding the issues of race and economic divide. 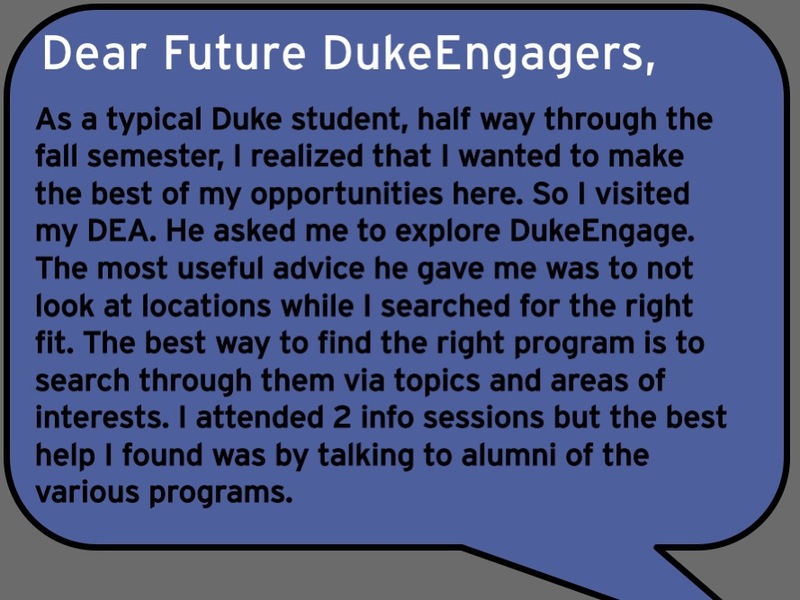 This is going to allow the students to explore the various events happening at Duke and the filters can help them look up things they are interested in. 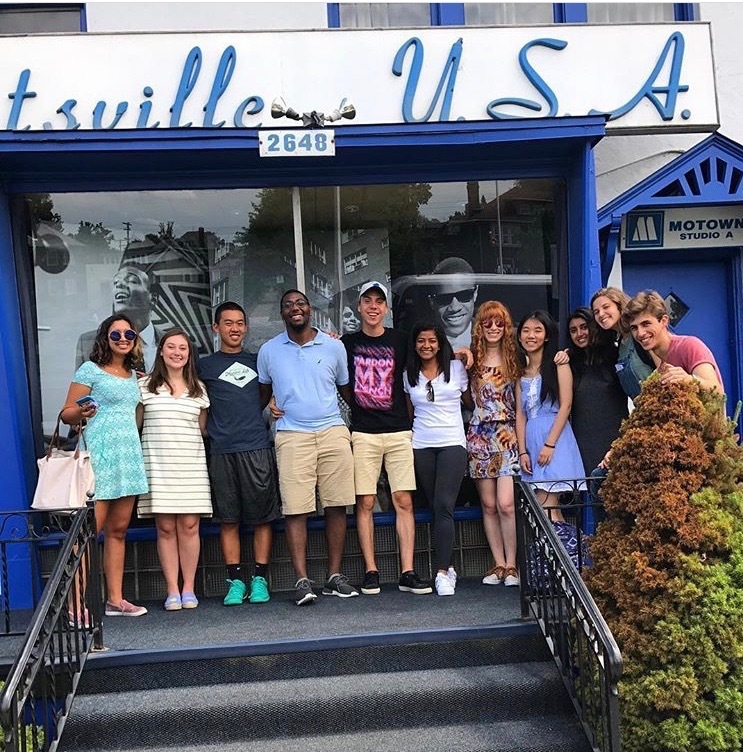 – Signing up for mailing lists for Duke I&E department will also help students become familiar with many on and off campus activities that will help with the work in Detroit. All these books were given to us as part of our summer reads by Matt Nash. I cannot say they painted a complete picture, not even remotely, but they definitely helped deepen my understanding of what had happened and made me appreciate the incredibility of the resurrection that the people were leading. There is no better resource than the articles that Duke Engage curates to portray a picture of Detroit. They give a mixed bag of opinion about what is going on in the city and how various people are viewing and contributing to the so called resurgence. – I think it would be very helpful to read about Dan Gilbert’s involvement in the development of downtown Detroit. 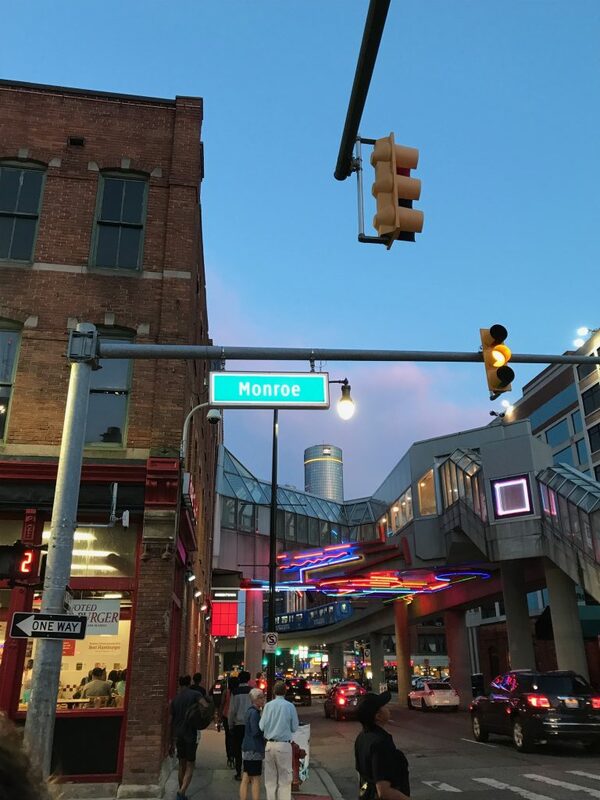 Google does not seem to offer any articles about the discomfort local Detroiters feel however it is a perspective worth taking note of because it plagues regular Detroiters. The above would arguably portray a very negative view of Detroit. However I found one big problem in the process of building my own perception about Detroit – I could rarely find balance. The views either shifted from excessively hopeful to completely dejected. That is why, I think it is important to hear both sides of the story and to be aware of some of the grim realities that face Detroit. The one line that stuck with me was that Detroit was the most typical American city ever and this aligns perfectly with something I heard in Detroit – “When America gets a cold, Detroit gets pneumonia”. However, the documentary is a more balanced and positive coverage of the city. Cody High: A Life Remodeled Project”. This is a documentary that the program directors recommended. This is a very heart wrenching story but gives hope for Detroit. 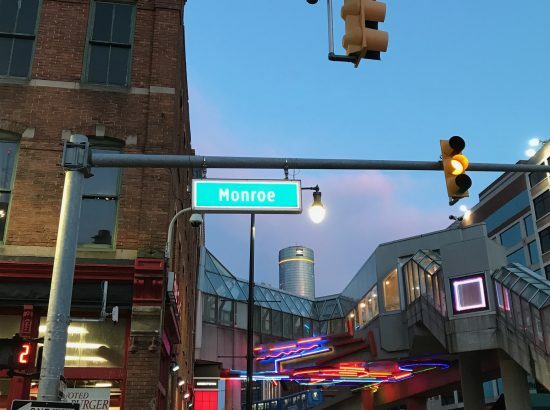 Even though the above is about an isolated incident, it is a very accurate representation of some of the things that make local Detroiters resent Gilbert’s involvement in their city. This video is not directly related to Detroit, but it is something I grappled with. Being new to the States I had very little clue about how to deal with the racial issues that have been part of the country’s fabric. I also noticed a lot of my friends being slightly out of their depth with the different demographic that Detroit had. I found this video exceptionally useful in my acceptance and understanding of Detroit. 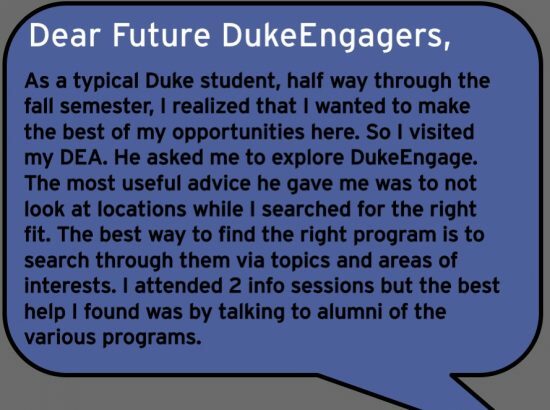 I haven’t found a better cure for the “elite savior complex” that we as Duke students suffer from. Innovate Durham is a great place for entrepreneurs to reach out to the Durham community and bring their solutions to life. The Community Empowerment Fund works specifically with Durham community and offers help to people struggling with homelessness, lack of food etc. There are many start ups that will accept part-time interns. But what I found most interesting was DHIC. They work with people who do not have the resources to own homes or live in unsafe conditions and provide them with the opportunity to buy affordable homes. 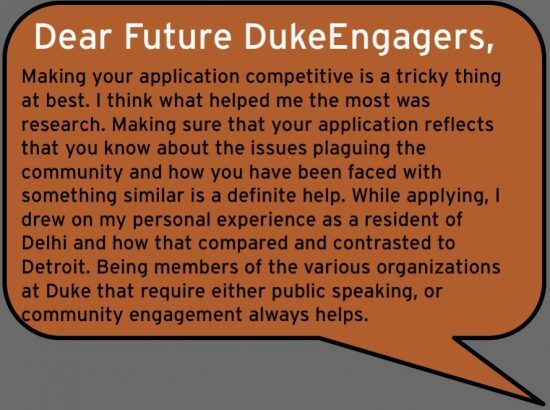 Reaching out to them can definitely help continue the work we do in Detroit right here in Durham.